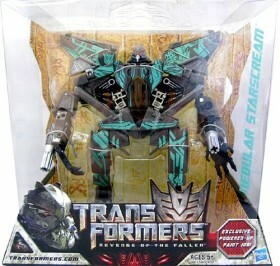 Transformers 2 Revenge of the Fallen Nebular Starscream (NEST version) just arrived to Toywiz Malaysia. 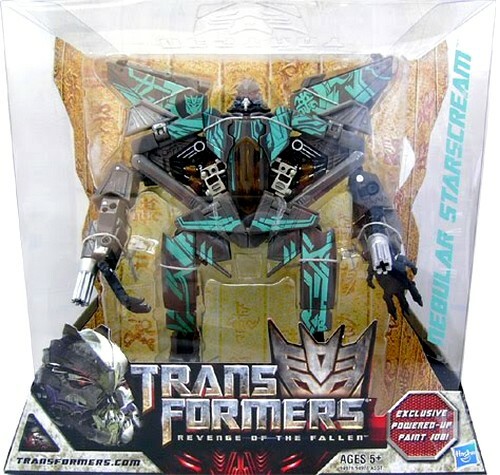 The Voyager class Starscream is repainted with special Power-Up painting and released under the N.E.S.T series. Retail price is RM109 each.